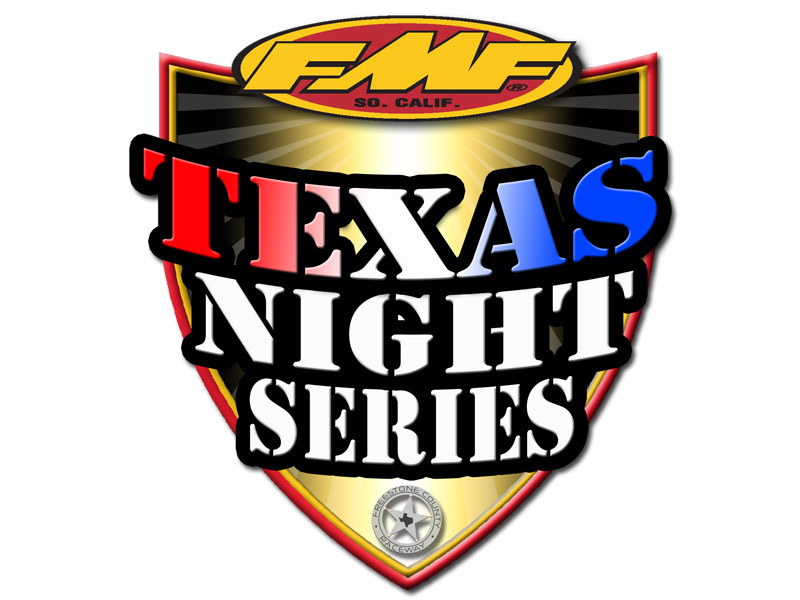 Please note for Round 4 of the FMF Texas Night Series at Oakhill Raceway this Saturday has been scheduled 2 hours earlier in the day. Highlighted in red in the schedule below shows the gate opens at 12:00pm and practice to start at 2:00pm! permission for another adult to act as guardian to sign releases. See website for example under Minors Consent Tab. 1. Online Sign Up is open from Monday, May 22nd through Tuesday, May 30, 2017 (11:00pm). 4. Two notarized parental consent statements are needed for guardian/authorized adult to sign releases for minor. 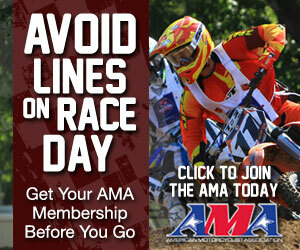 you will be allowed on track to practice or race. Rain Dates: If any round on Saturday rains out, the following day (Sunday) may serve as the “rain date”.